» Blog Archive » Amazing Media! « Semi-Naked SJ Served Up On A Plate! 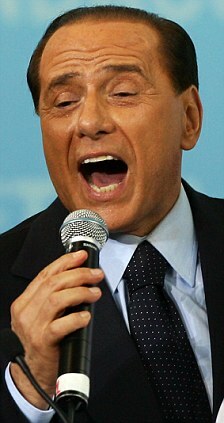 Silvio Berlusconi - Crooner Extraordinaire! We are speechless – an amazing piece of news and incredible use of the media for self promotion.